Ikara Colt were an English four-piece indie rock band, formed by art students at London Guildhall University. They had a five-year career, beginning in 1999 and ending on 17 January 2005. 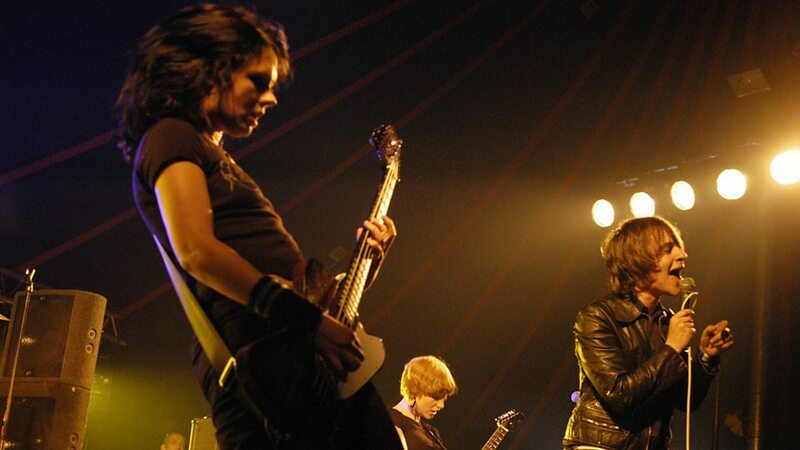 The band had stated in interviews their intention to disband before they "turn into some old, tired and jaded outfit". They broke up after two albums and one EP. In the UK, the band were signed to the London-based independent record label, Fantastic Plastic Records, while Epitaph distributed their records in the US. 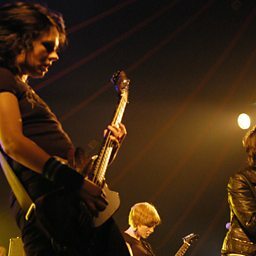 The band were not typically associated with any particular music scene, playing on tour with a variety of diverse bands, though influences included bands such as Sonic Youth and The Fall. In 2003, they undertook a six-week tour of the US, with Sweden's Sahara Hotnights and the US's The Washdown. Original bass player Jon Ball left the band in 2003, to be replaced by Tracy Bellaries (formerly of Soulbossa), although Ball was still involved for most of the songwriting process and some of the recording of Modern Apprentice, the band's second and final album. Bellaries afterwards joined the group Mystery Meat, and later Part Chimp.